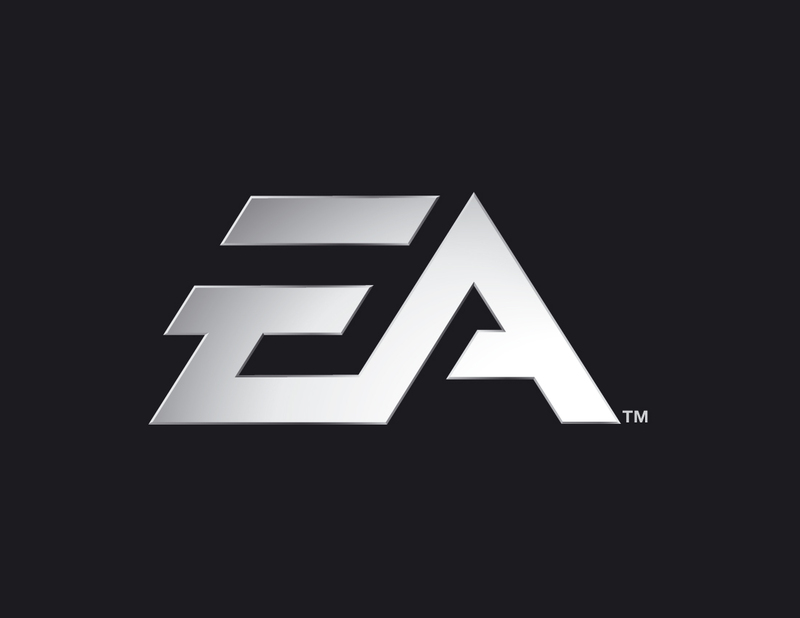 They claim shutting down the servers to older games to “not be an easy one,” but that doesn’t stop EA from doing it on what seems like a regular basis. The new batch of titles to get the plug pulled from online connectivity was listed recently on EA’s service update page, and it’s not a particularly pleasant one. The shutdown will be occurring on June 30th, and some of the standout titles to lose their online functionality include all of the Battlefield titles prior to (but not including) 2008’s Bad Company, the PlayStation 3 version of Bulletstorm, all the Command and Conquer titles, and a large number of Nintendo DS and Wii titles. Bear in mind that not all platforms are necessarily affected. For example, Bulletstorm will be losing its online features on the PS3 version, but the Xbox 360 and PC versions are currently unaffected. The console versions of the Command and Conquer games seem to be safe as well. For a full list of all the titles shutting down, as well as a list of previously shutdown titles, check out the ‘service update’ page here. Iain has to refrain from pulling out his cheevos in public.